Your mess is not too big for God. That's the theme of this summer's Online Bible Study by FaithGateway, which begins this week. 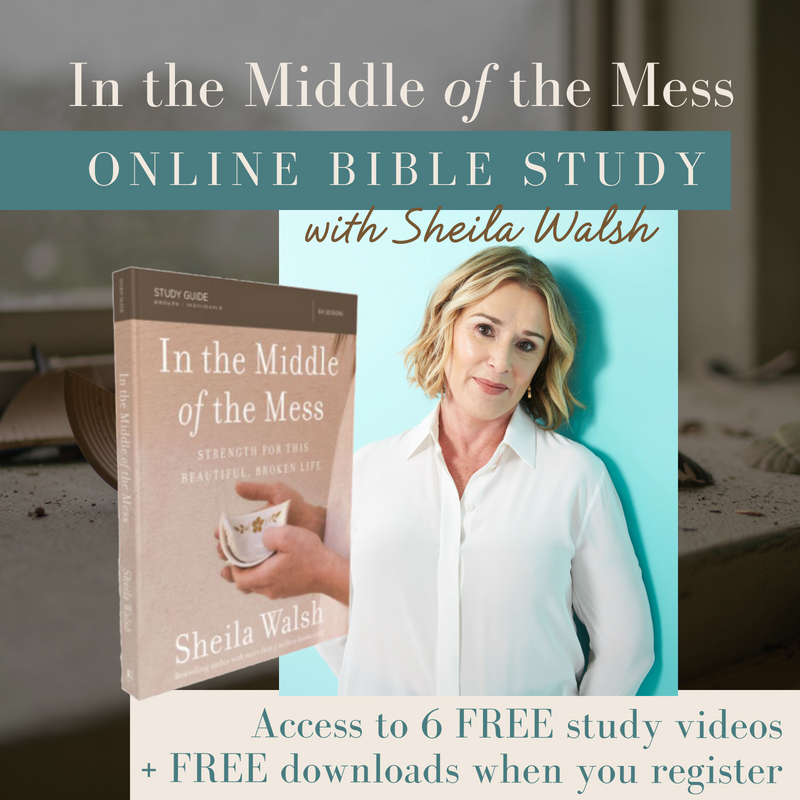 Get free access to the videos for the six-week study plus other free downloadables here, plus discounted prices for the book and study guide. Newer PostThe Great Divide: Sit Down!